"Under the Olive Tree." 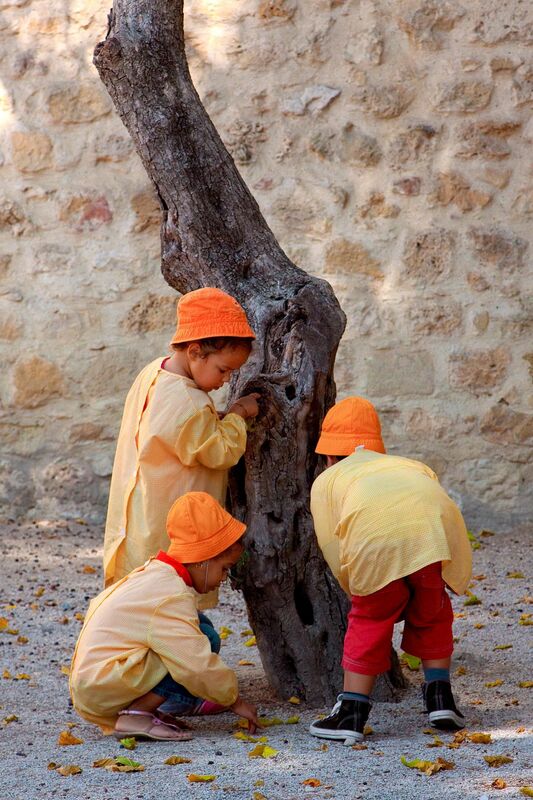 Three pre-schoolers looking for olives under an olive tree in a courtyard of Saint George's Castle (Castelo de So Jorge) in Lisbon, Portugal. 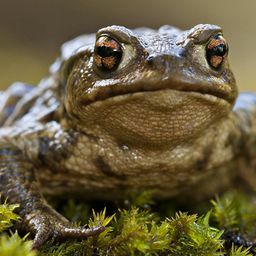 Date Uploaded: Nov. 30, 2010, 6:23 p.m.